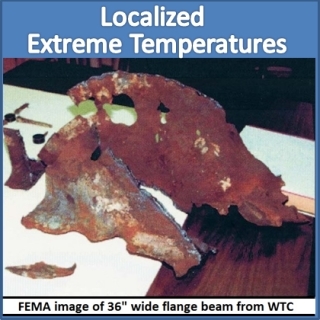 However, Building 7 achieved the speed of free-fall acceleration while falling symmetrically through the path of greatest resistance into its own footprint(2), which has been acknowledged and verified by the NIST authorities themselves as shown in ‘Stage 2’ of Figure 2. 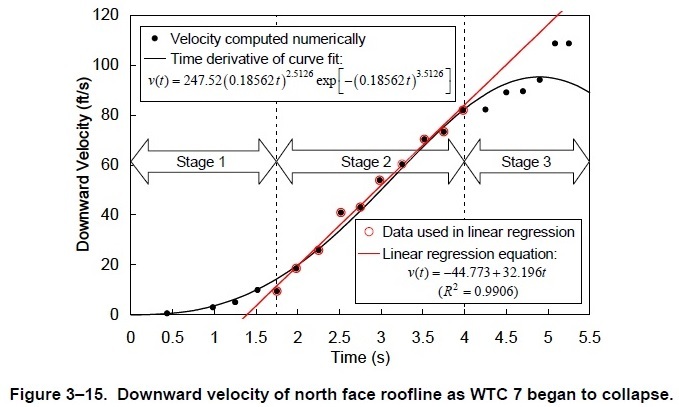 NIST then obfuscated this fact in their report by averaging in the time associated with ‘Stage 1’ and ‘Stage 3’ to get average acceleration. However, Stage 2 is nothing less than proof of the use of demolitions to accomplish this otherwise unobtainable feat of physics known as free-fall acceleration. 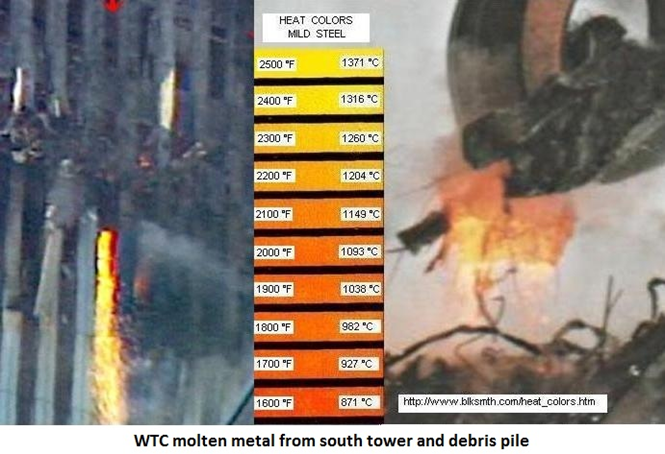 That this crucial evidence of free-fall speed collapse was omitted from consideration in NIST’s final official report on Building 7 is, in itself, evidence of falsification. 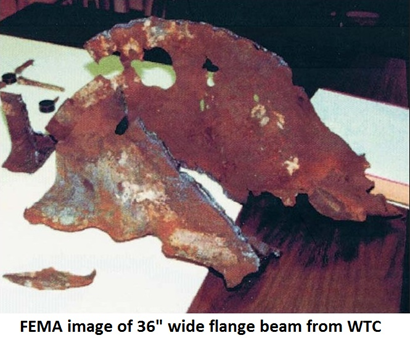 Yet this is only one of many examples of proof beyond a reasonable doubt which points to what was an inadequate investigation by government authorities. 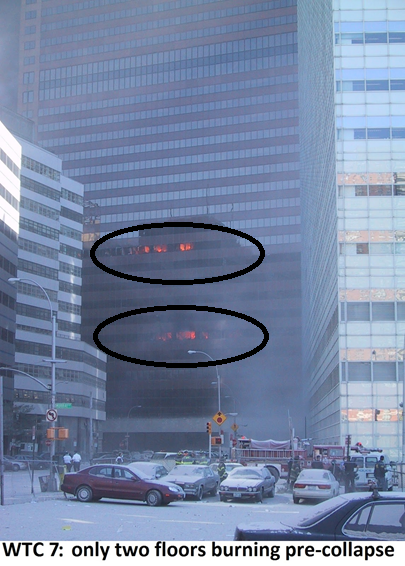 While debate on the internet raged for years over whether fires from jet fuel could burn hot enough to ‘melt’ steel columns, the evidence indicates that in small localized places the steel in the World Trade Center towers didn’t just melt, but it actually boiled and evaporated.